Tick-borne diseases are caused by various types of bacteria, viruses, and protozoa. 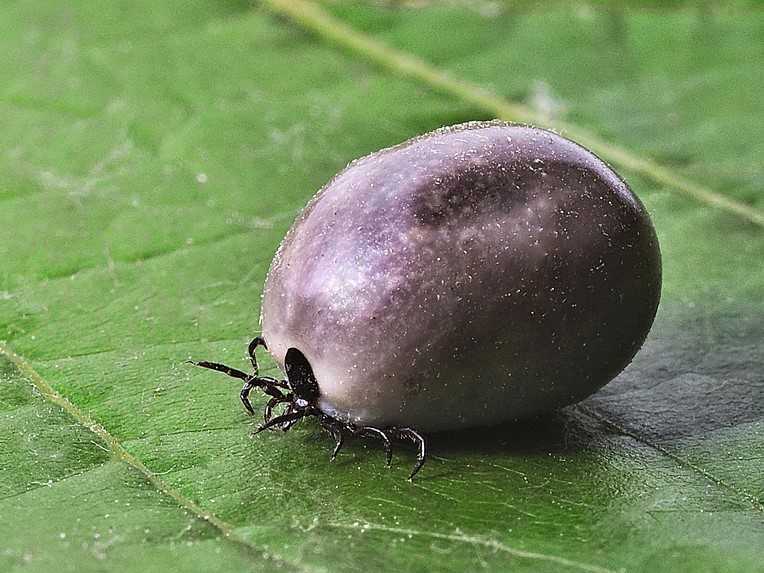 A tick bite may cause more than one disease as ticks can carry several different bacteria in their gut. 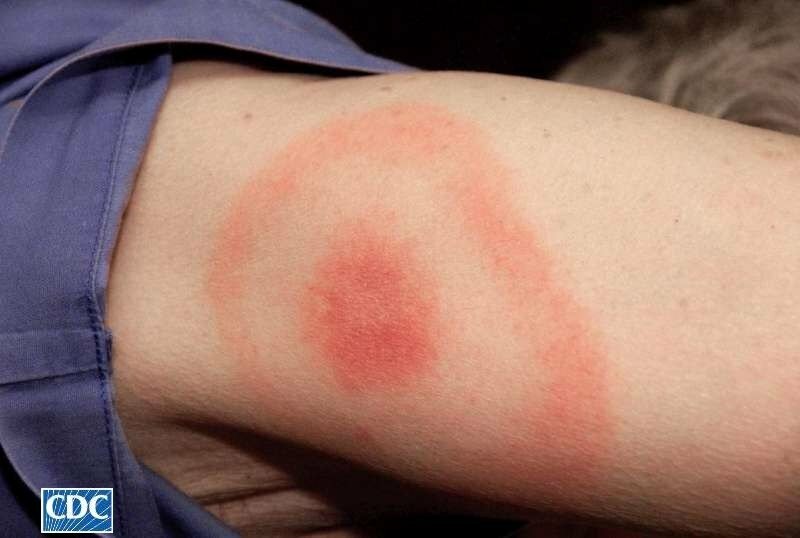 There are already 16 known illnesses that ticks may transmit to humans. Any of the tick-transmitted diseases are dangerous and must be treated, my medical professionals. … Read moreWhat Diseases Are Transmitted By Ticks?